Looking to buy a rv? 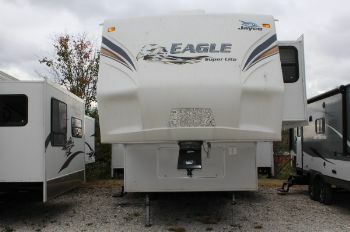 RVParkStore.com has 40 rvs near Gallipolis. This well kept unit features a rear living room, 3 slides, rocker recliners, freestanding table with chairs, fireplace, 2nd TV in bedroom and much more!